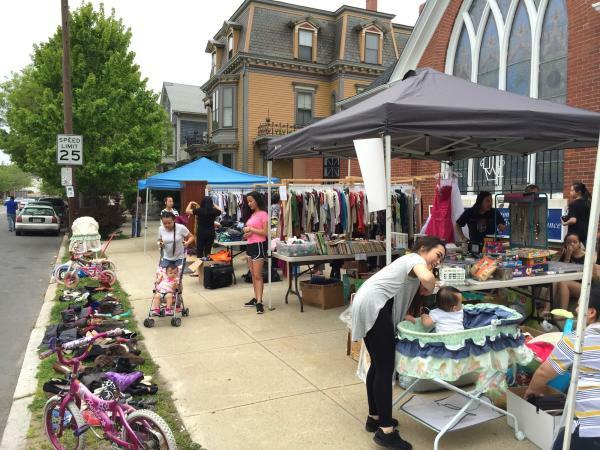 With more than 50 yard sales meandering across Providence’s West Side, you’re sure to have an adventurously good time at the annual Neighborhood-Wide Yard Sale on May 19, organized by the West Broadway Neighborhood Association (WBNA). In addition to a paradise of pre-owned treasures, you&apos;ll find open houses, sidewalk sales and open studios offered by local businesses and artists. And, if you’re lucky, you’ll get your hands on some of the Providence Hmong Church’s tasty egg rolls, now famous to those who flock to this event from all over Providence and across the state. 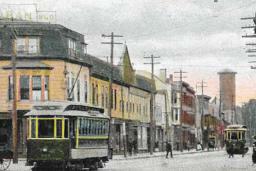 This family-friendly event also showcases the Broadway-Armory neighborhood’s many natural gifts: stunning Victorian architecture, vibrant cultural diversity, as well as eclectic bakeries, restaurants and retail shops that make it one of the most magnetic places to live, work, play and visit in Providence. 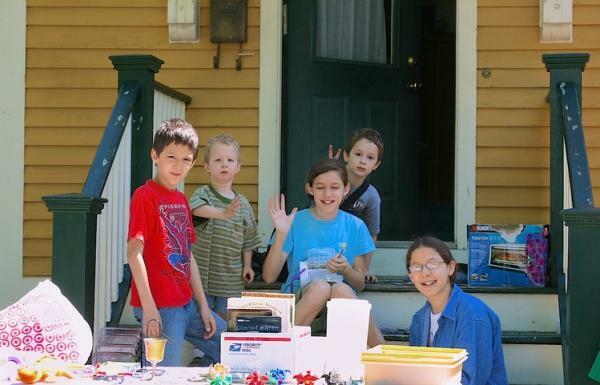 On Saturday, May 19, between 8:30 a.m. and 1 p.m., come out and enjoy this unique and fabulously fun amble and treasure hunt as you experience a special Providence neighborhood. Start your day’s adventure at WBNA (1560 Westminster St.), where you can peruse our yard full of individual tag sales, plus pick up your free Yard Sale Map of all 50+ sites, also available as a download the day before the event at WBNA.org.